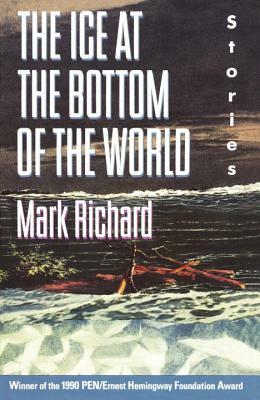 Mark Richard is the author of two award-winning short story collections, The Ice at the Bottom of the World and Charity, and the novel Fishboy. His short stories and journalism have appeared in the New York Times, The New Yorker, Harper’s, Esquire, Vogue, and GQ. He is the recipient of the PEN/Hemingway Award, a National Endowment for the Arts fellowship, and a Whiting Foundation Writer’s Award. He lives in Los Angeles with his wife and their three sons.